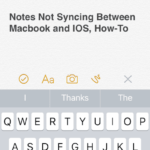 The iPad (or iPhone) cannot be synced. An unknown error occurred (1156). 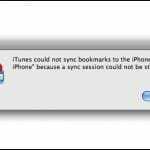 Note: Make sure that your have the latest iTunes version installed. Mine will sync again now..TY..Now if only the spinning on Bluetooth to sort,it wont even connect to my imac..